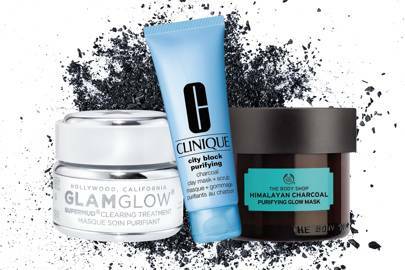 Charcoal has been taking over social media with those infamous peel-off masks. 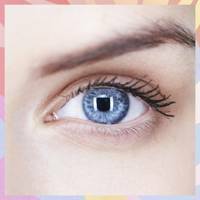 But the benefits of the porous black solid go far beyond having a good laugh at someone's failed beauty tutorial or the weird pleasure of watching a successful video of blackheads being peeled-off skin. 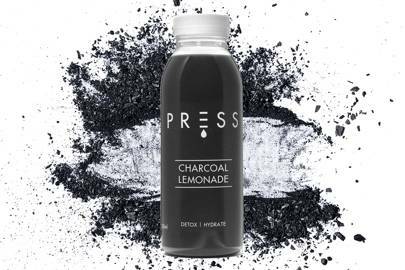 In fact, charcoal has been used for medicinal purposes and water treatment for centuries - and it can be extremely beneficial for not only your skin, but your hair, health and overall wellbeing (including as a cure for hangovers). Might seem odd that such a dark substance can actually have a super teeth whitening effect, but this is one of the most common and well known uses of charcoal. 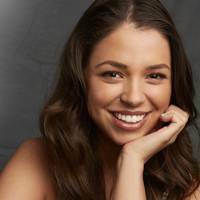 DIY a whitening toothpaste by buying activated charcoal from your local health food store or pharmacy - as it is usually sold in tablets you can grind up one or two, and mix it with enough water to form a dense paste, which you will use to brush your teeth with for at least three minutes. Rinse profusely and then brush your teeth normally with your usual toothpaste. Ain't got time to DIY? 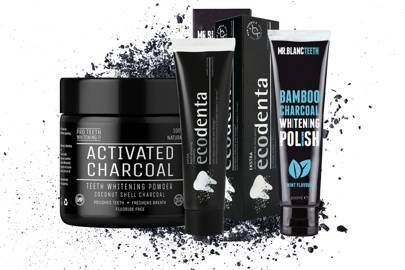 Charcoal is the natural cleanser for when your skin is in need of a heavy detox. Its gritty texture works as a great exfoliator, while drawing out excess oils from your skin and deeply cleansing pores. 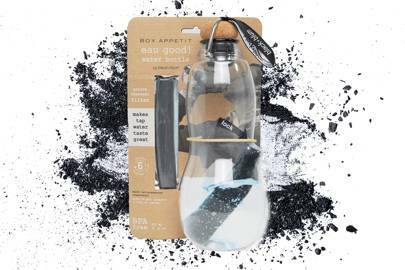 Once again you'll have to mix activated charcoal with water to create a dense paste, we advise buying the powder version for this DIY, as you'll be applying it all over your body. A no holds barred review. 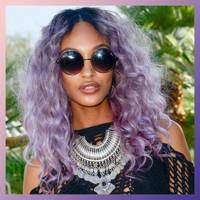 Adding a bit of activated charcoal to your regular shampoo can do wonders for your hair. 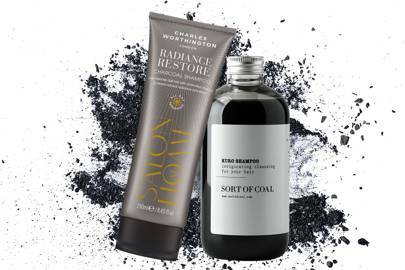 Just like in the scrub, the black powder will help draw out impurities from scalp and reduce oiliness - that's why you can find activated charcoal in some dry shampoos. Add one tablespoon or one tablet of activated charcoal to your shampoo and wash your hair normally, if you have light hair you might need to wash your hair a second time, with regular shampoo. Worry not, this is nothing like the painful peel-off masks' videos you might've seen. Peel-off masks are made to unclog pores in a harsh way that may not fit sensitive skin types. 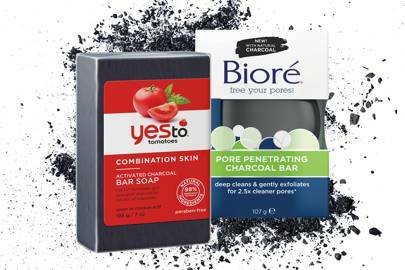 The super absorbent properties of charcoal have the same purpose - unclogging pores by drawing out impurities, without risk of scaring skin. 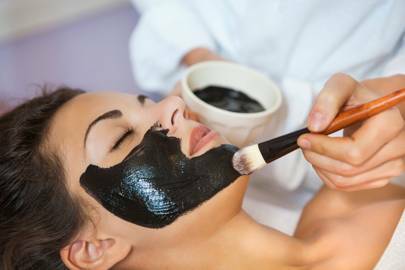 Use the same process as the body scrub, but add less water for a thicker mask-like paste; or go all out on the DIY and mix 2 teaspoons of bentonite clay with 1/2 teaspoon of activated charcoal powder, 1 teaspoon of apple cider vinegar and 1 teaspoon of water, for a pore-cleansing but glow boosting mask. 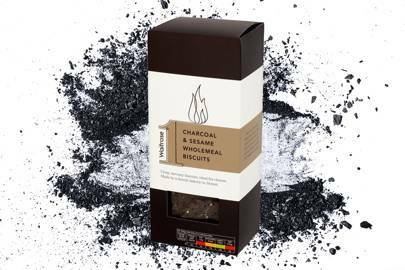 By now, you know the hype around charcoal is all about its absorbent superpowers. So it's no wonder the ingredient is also amazing to banish blackheads. 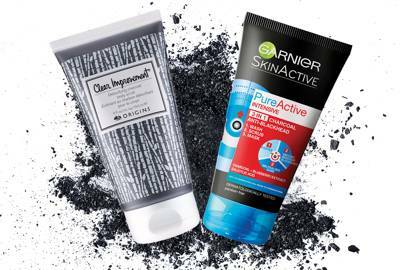 Although there are loads of DIY peel-off charcoal recipes online, most of them include glue - which, needless to say, it's not ideal and might harm your skin. Once again, put charcoal's super cleansing properties to the test with an activated charcoal soap. 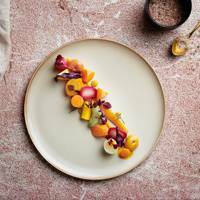 If you have a full weekend and are feeling motivated, there are some really interesting recipes and . The process is rather long and can be a little complicated, but luckily there are great alternatives in the market, ready to buy. 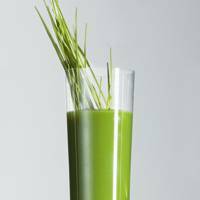 Want to know which superfoods are a MUST! Yep, you've read that right. 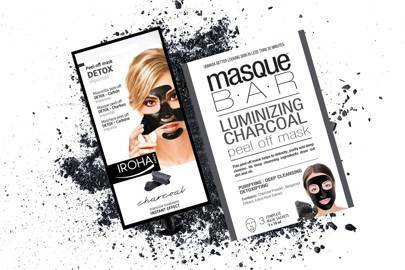 Some people swear by charcoal to restore their body's energy to its normal state after a girl's night out. The super detoxifying properties of the black ingredient promise to clean up your digestive tract, by (you know it...) drawing out toxins from your system. 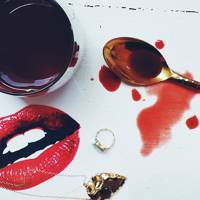 Although your headache won't go way, it is definitely a big help for those that feel very sick after partying. 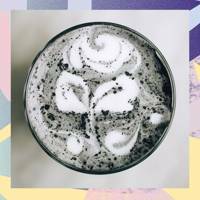 Take activated charcoal pills as advised by the product's bula, or try this delish smoothie. Not really keen on trying the black smoothie? Give some cookies a go. They are another great alternative for the active charcoal pills, and have the same purpose as the drink, banish toxins from your system - detoxifying your body from the inside out.